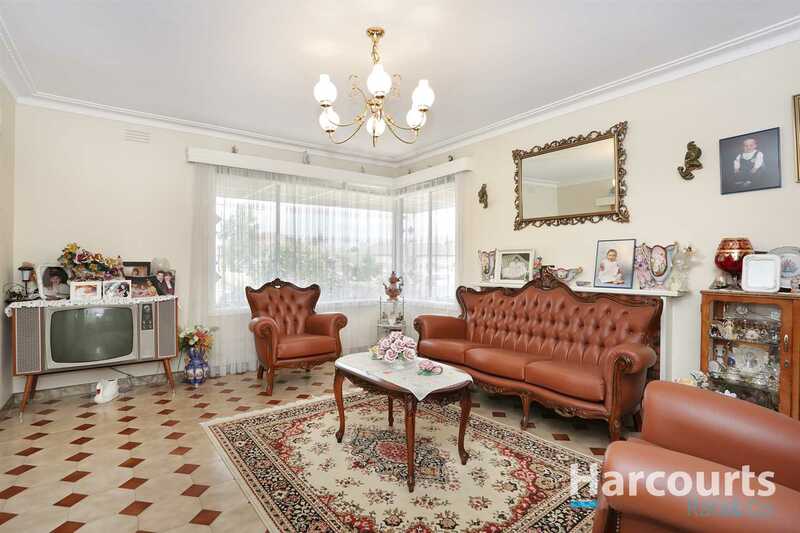 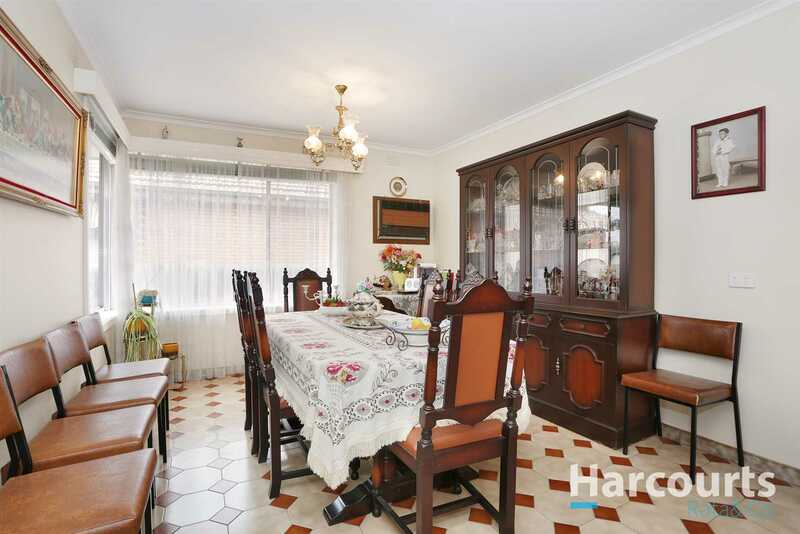 Family Home on 676m2 approx. 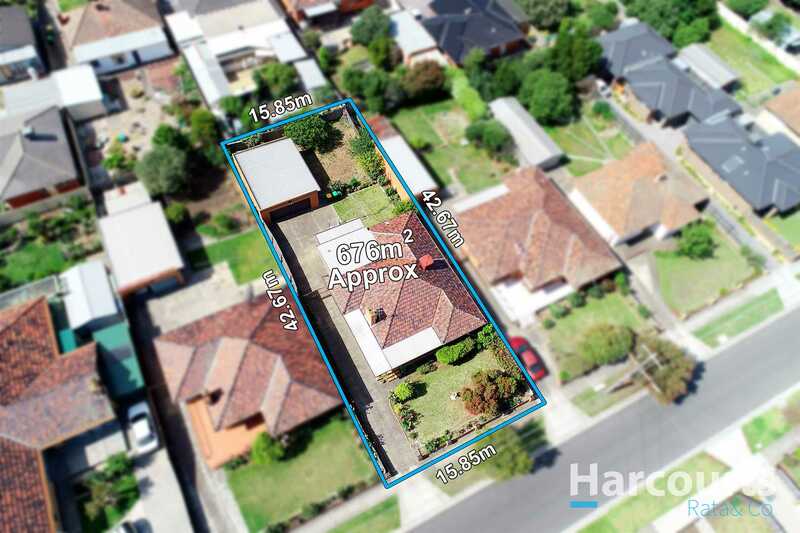 Set on a large parcel of land measuring 676m2 approx, this well maintained elevated home comprises of 3 spacious bedrooms, formal lounge and dining, timber kitchen with stainless steel appliances and meals area, bathroom with separate bath and laundry room. 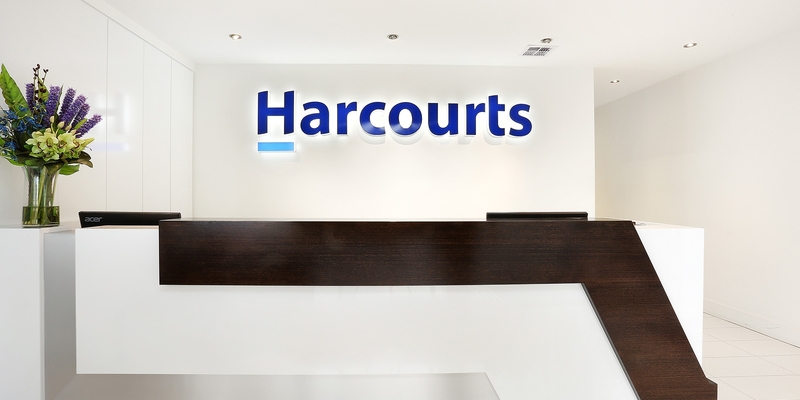 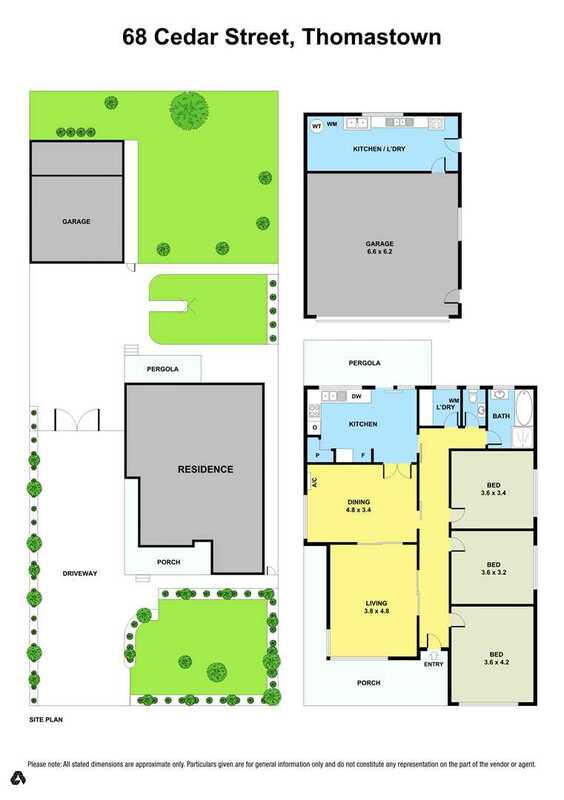 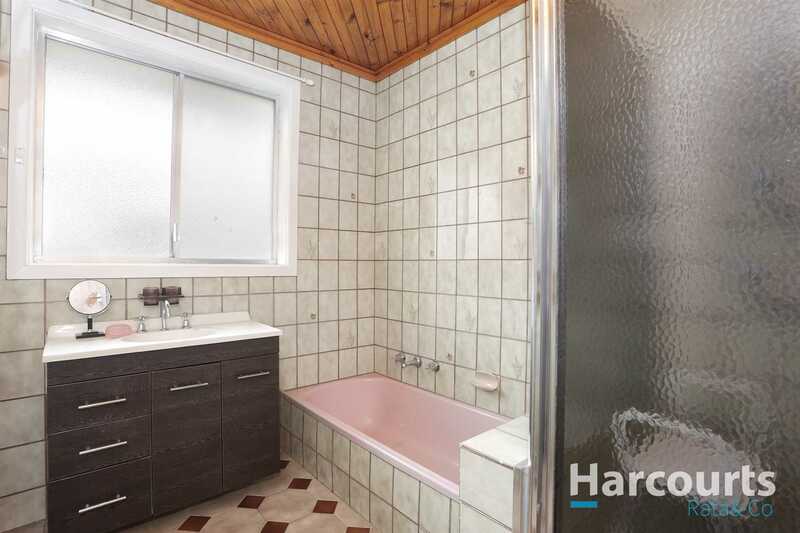 Also includes ducted heating, evaporative cooling, tiles throughout, high ceilings, terracotta roof tiles, large rear yard and a double brick garage with kitchenette area and laundry outlets. 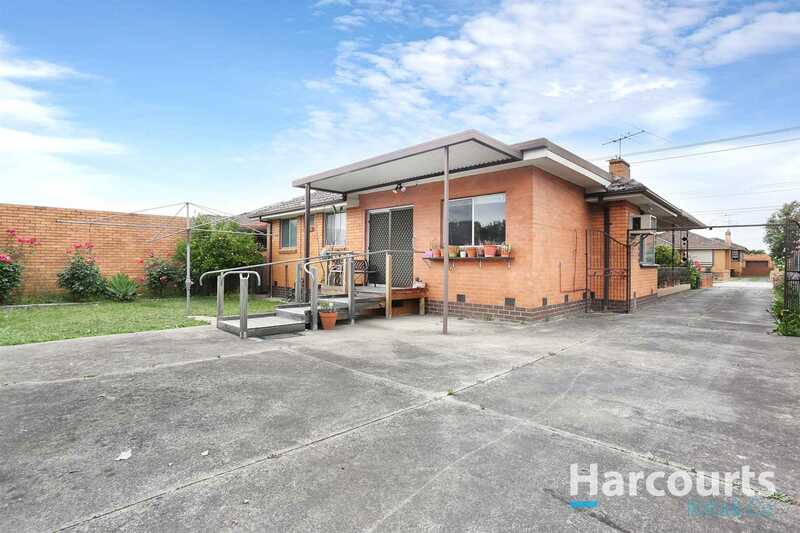 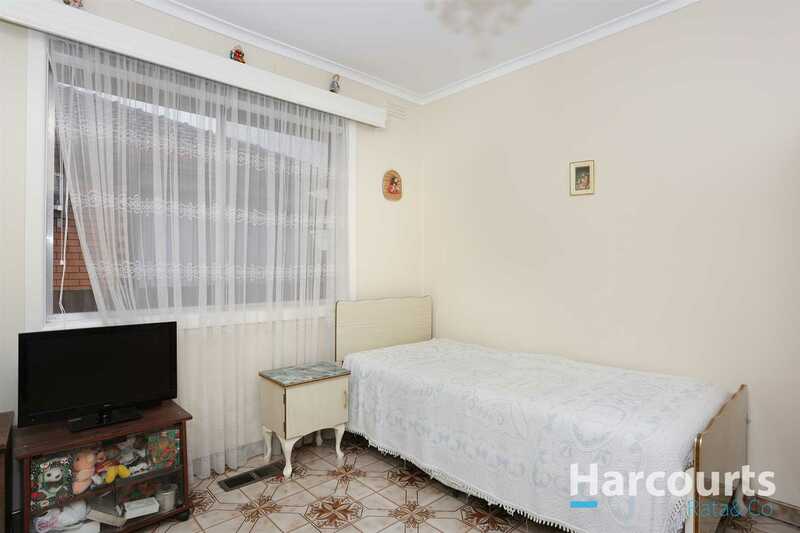 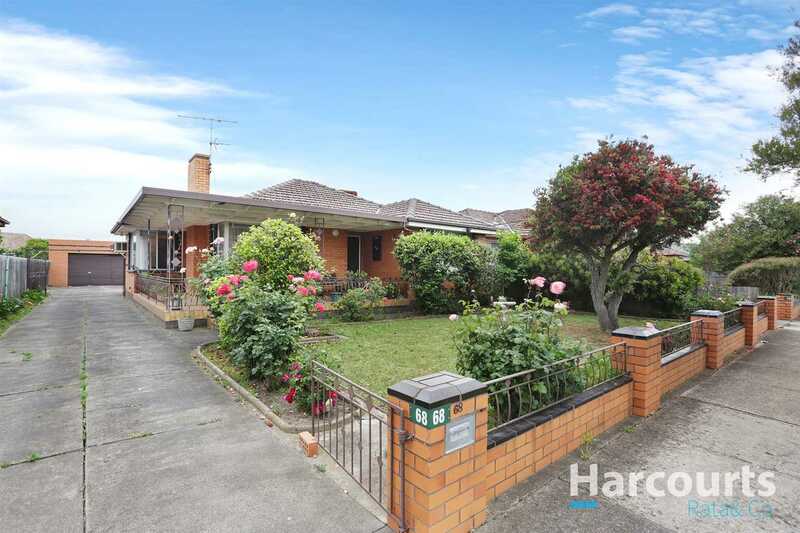 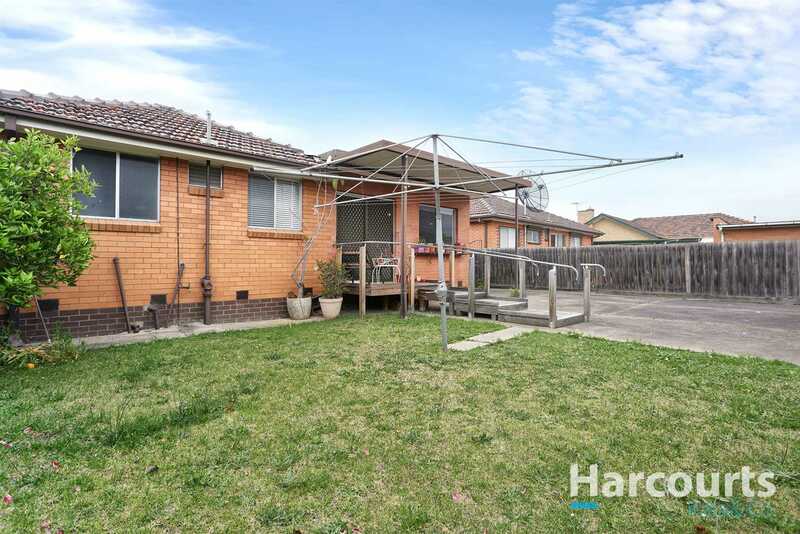 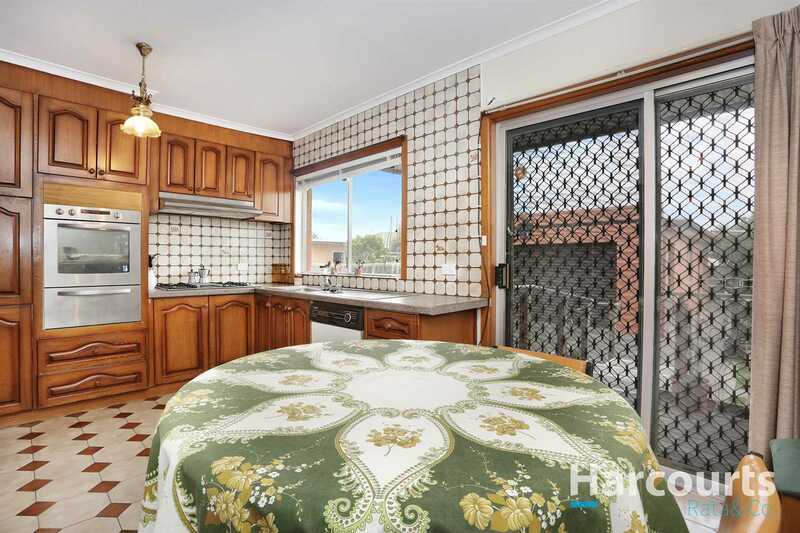 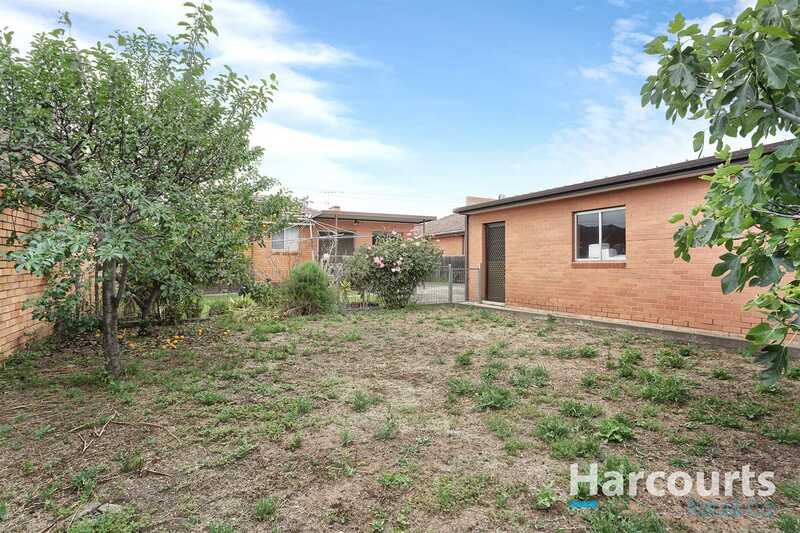 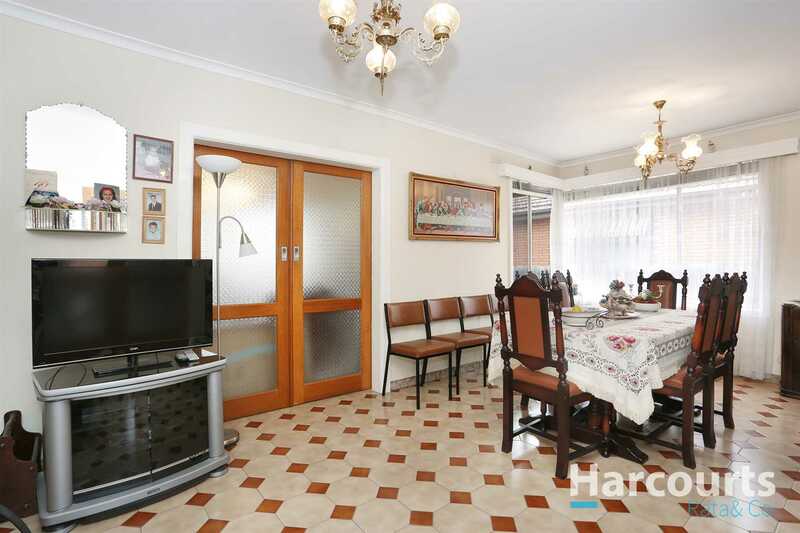 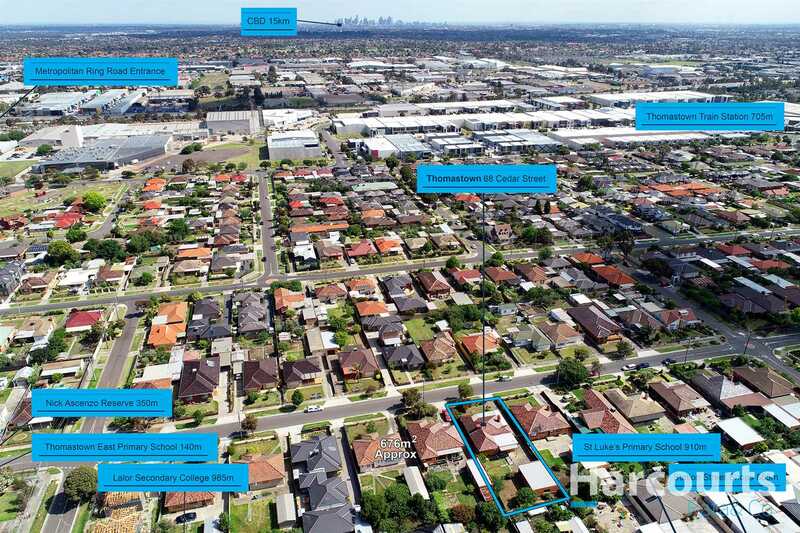 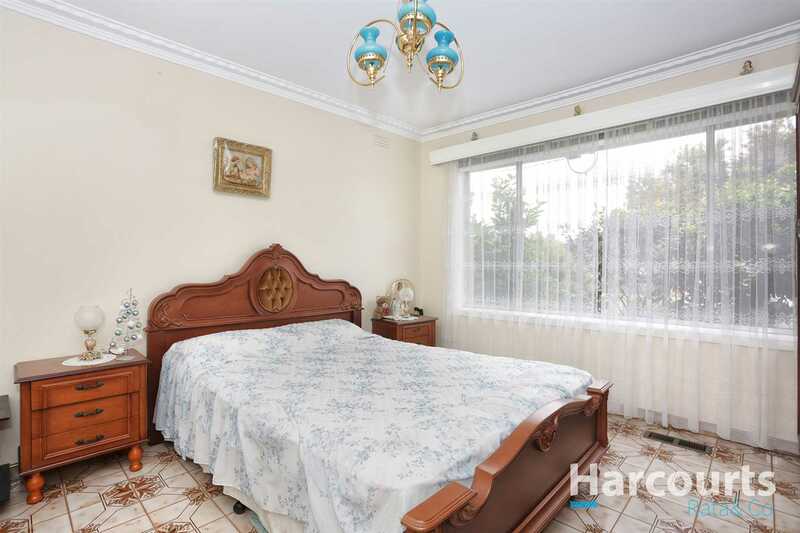 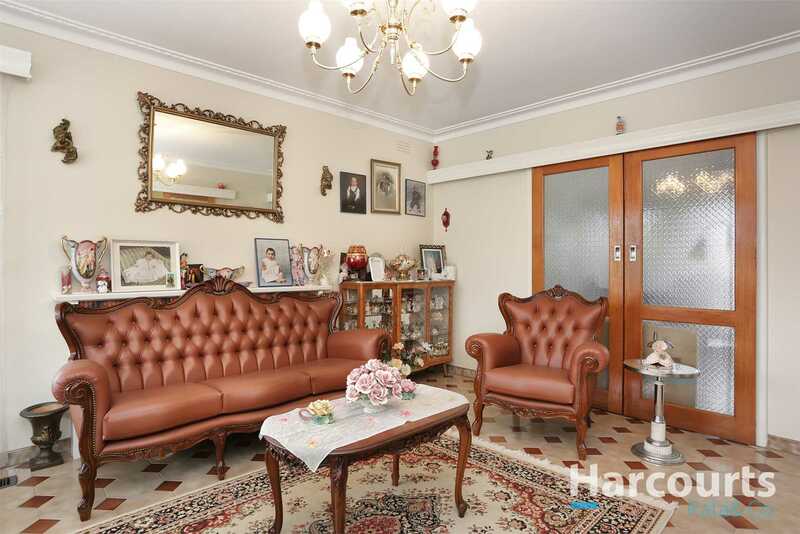 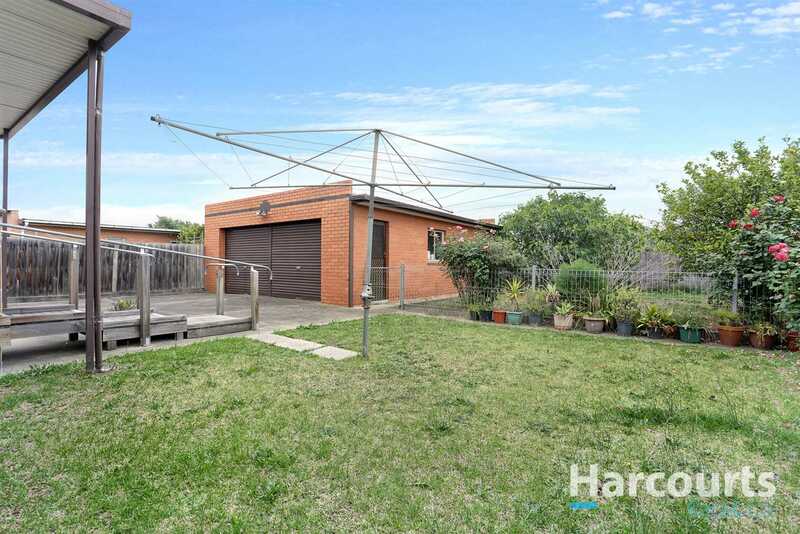 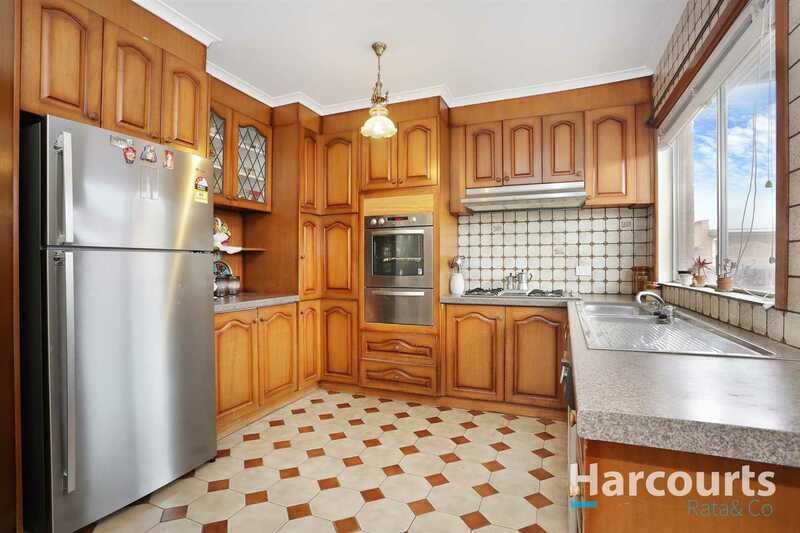 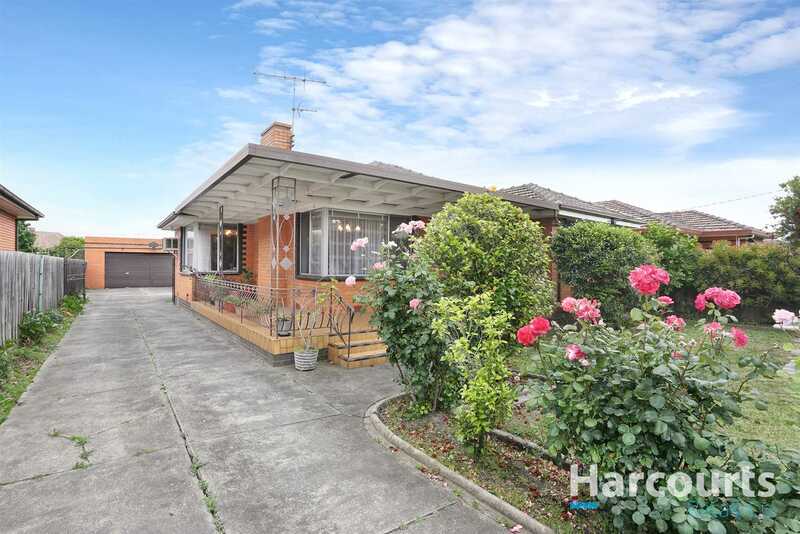 Situated on a quiet street and only a short walk from parks, schools, shops, the Thomastown train station and High Street this home is suitable for first home buyers, investors, and builders/developers (STCA).